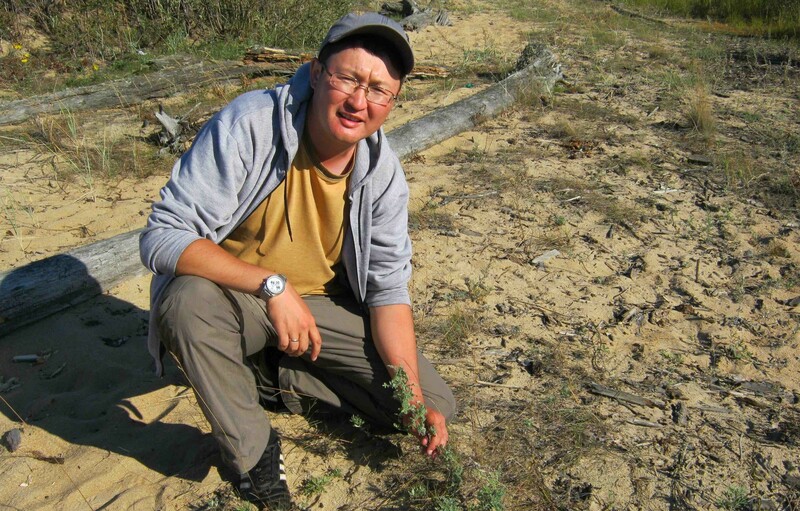 A deep affection for Lake Baikal inspired Russian botanist Denis Sandanov to work in conservation. Having tested the water, he took the plunge and was soon immersed in a CLP-funded project that would change his life. Denis Sandanov grew up in a small village in the Barguzin valley, amid a rich mosaic of rivers, lakes, mountains, taiga forest and vast steppes close to the north-east shore of Lake Baikal. Surrounded by breathtaking landscapes and biodiversity, he was inspired by nature from an early age. As a university student, Denis became more aware of the fragility of ecosystems and the need to protect them, and a career in conservation beckoned. It wasn’t long before his credentials were put to the test. In 2006, the Russian government and a large energy company announced plans to build an oil pipeline from eastern Siberia to the Pacific. The proposed route cut straight through the northern portion of the Lake Baikal watershed, posing a serious long-term threat to the entire ecosystem. Denis and his colleagues were actively involved in the wider campaign to raise awareness of the potentially irreparable ecological damage that this could cause, which eventually led to the pipeline being rerouted. Denis first became aware of what the Conservation Leadership Programme (CLP) had to offer while surfing the Internet. When one of his Moscow friends subsequently sent him the CLP call for applications, they took the plunge and submitted what was the first international proposal for their NGO, EcoLeague. The backdrop for that first CLP-funded research project was the eastern shore of the beautiful Lake Baikal. A UNESCO World Heritage site and the world’s oldest and deepest lake, Lake Baikal supports an outstanding variety of fauna and flora, much of it found nowhere else on the planet. The area is a popular tourist destination in the summer months, but is otherwise only sparsely populated by local communities whose traditional livelihoods - fishing, small-scale agriculture and forest resource use - are intimately connected with the natural environment. In 2007, the Russian government signalled its intention to create a so-called Special Economic Zone in the area, with the aim of maximising the development of tourism around Lake Baikal. Denis and his team obtained CLP backing - in the shape of a Future Conservationist Award - to undertake a study focusing on the rare and endemic plant populations that might be adversely affected by such an initiative. As a result of the project’s findings, the development scheme was refined to take account of the area’s fragile botanical riches, and the most significant sites were earmarked for greater protection. The wider public, and local community groups in particular, were made more aware of their unique natural heritage. Three years later the authorities announced that a number of investors were poised to begin development activities in the designated economic zone to the east of Lake Baikal, but since they were constrained by federal legislation there was a window of opportunity for Denis and his team to conduct further research into the population dynamics of rare plant species, and to raise environmental awareness among local communities and tourist visitors in order to ensure that recreational and livelihood activities did not jeopardise the survival of the area’s unique flora. It was thanks to a CLP Follow-up Award that this work was made possible. Long-term monitoring has increased understanding of the main threats, and the conservation measures required to address them. 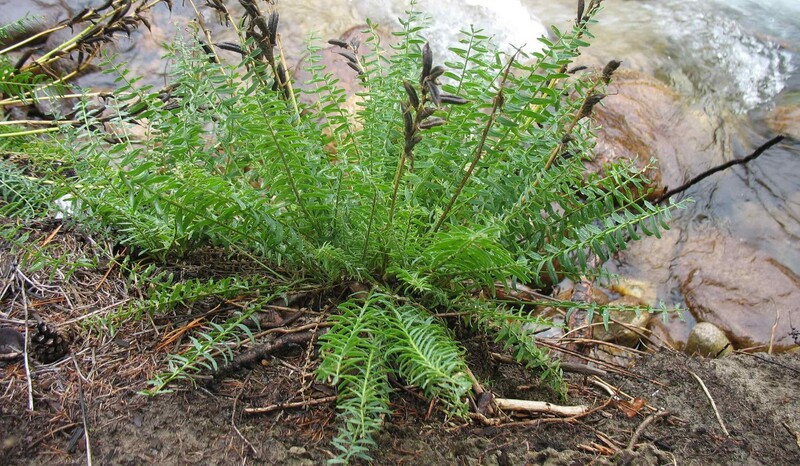 In total, 34 populations of rare plant species were studied in depth. Significantly, nine new localities supporting threatened endemic flora were identified. 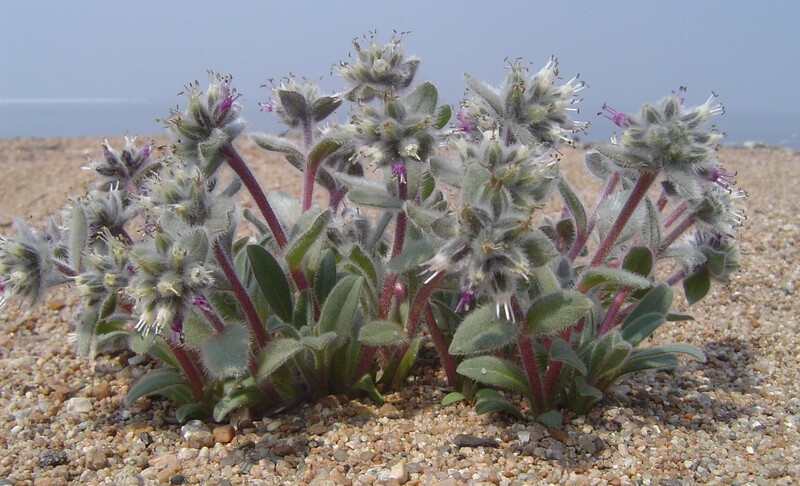 All project data were included in the new edition of the Red Data Book for the Republic of Buryatia, published in 2013, and the results have helped to guide the broader conservation strategy for Lake Baikal’s unique rare plant communities, including the establishment of ex situ collections to ensure their long-term survival. Denis is in no doubt that the professional and scientific training provided by CLP had a very big influence on his career: “As a result, I was invited to work with the Committee for the Protection of Rare Species at the Ministry of Natural Resources. In 2011, the ministry awarded me a certificate of honour for my studies and conservation efforts. Later I became a Scientific Secretary on the third edition of the Red Data Book for the Republic of Buryatia. I was also a co-editor of the Rare Vascular Plants chapter.” Participation in high-level meetings enabled Denis to establish contact with renowned botanists and engage in discussions that proved valuable for his future research. He has also maintained links with fellow Russians whom he encountered during his CLP training, and has recently collaborated with Strizh, a Tomsk-based NGO, on a joint project at the southern end of Lake Baikal. 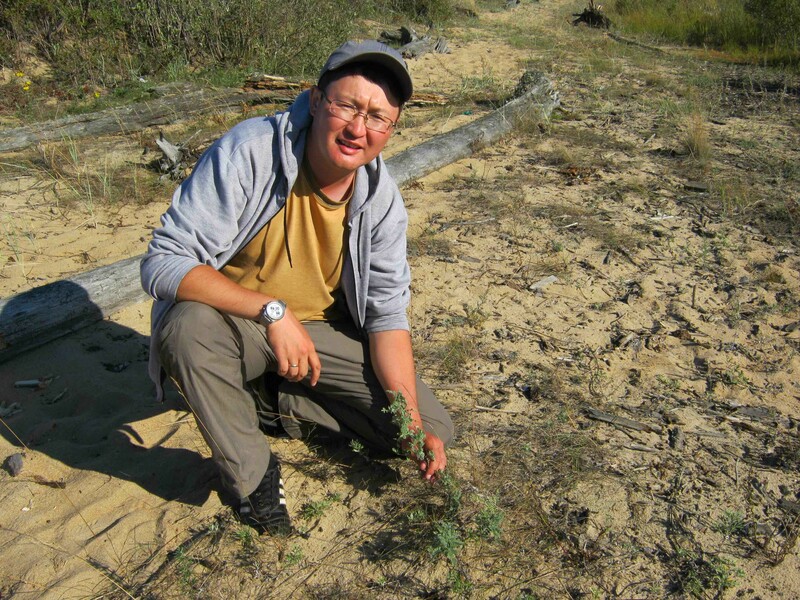 Denis now works as a Senior Researcher in the Siberian branch of the Russian Academy of Science, where he pursues a specialist interest in floristics and geobotany. 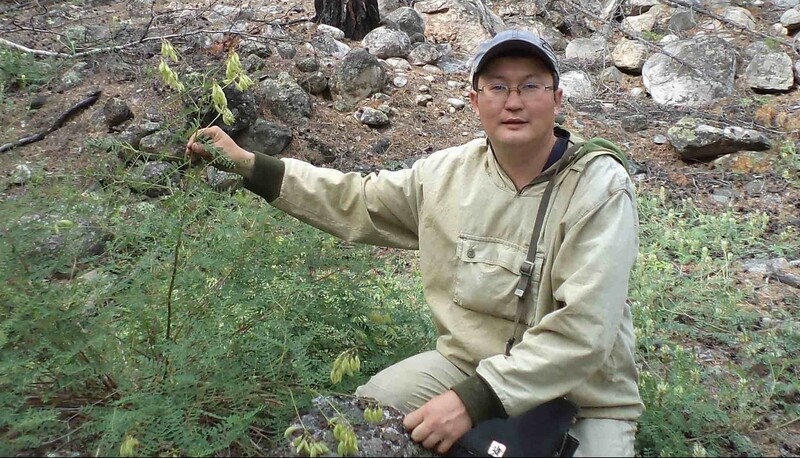 His scientific studies are focused on steppe communities and rare and medicinal plant species. He is also a project manager at EcoLeague, in which capacity he leads a number of scientific programmes and projects. 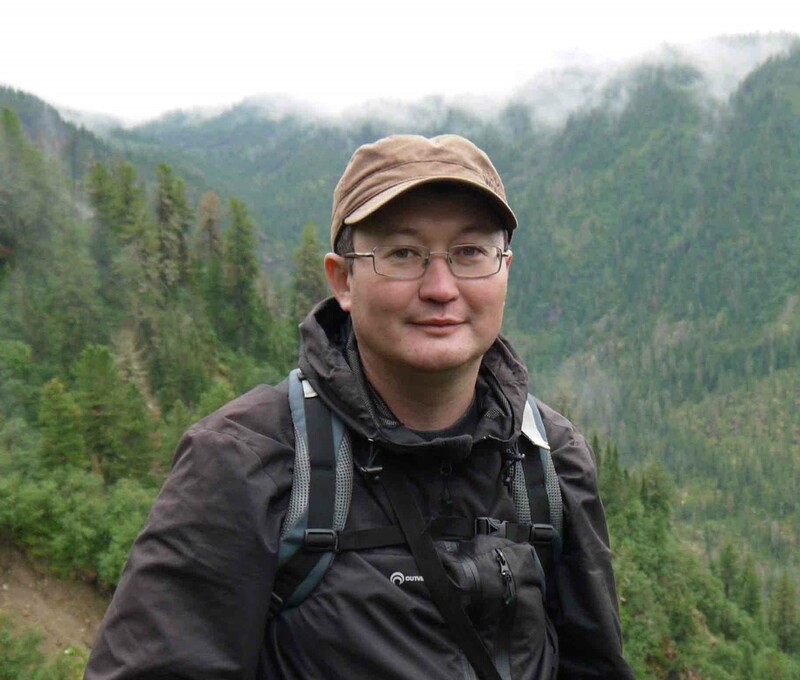 In future, he is keen to pass on the knowledge and skills he has acquired to the next generation of students, but he considers his immediate priority to be helping to develop a conservation strategy for the Important Plant Areas of his beloved Lake Baikal. I consider that the organising role of CLP is one of the [most] effective tools for creating a worldwide network of young conservationists.